Sangria recipes help me survive a hot week in the middle of summer and spice up a cold evening in the winter. What I’m trying to say is that I enjoy sangria anytime of the year. Then there are the best sangria recipes. What is it about adding fruit to wine that makes it even better? After all, wine is made from fruits. Either way, try some fresh sangria in your home with some of the best recipes. Having the perfect sangria recipes on hand for summer parties and gatherings will keep everyone refreshed as they sip on this well-loved wine-based drink. Wine is delicious all on its own and rarely needs any help from other ingredients. However, if you add some fruit to the wine, let it soak up the flavors, and age a little longer, then you’ve got the perfect sangria. 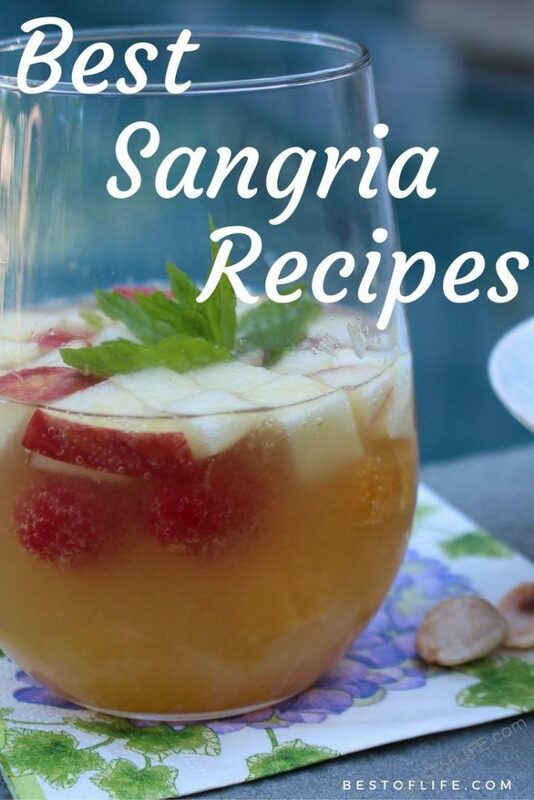 Sangria recipes are easy, so easy that there are many different methods. For the most part, it only requires you to slice up some fruit, like oranges or apples and throw them into a jar full of wine. Not all sangria recipes require wine, some go a little further outside the box and add a little bit of the harder stuff. 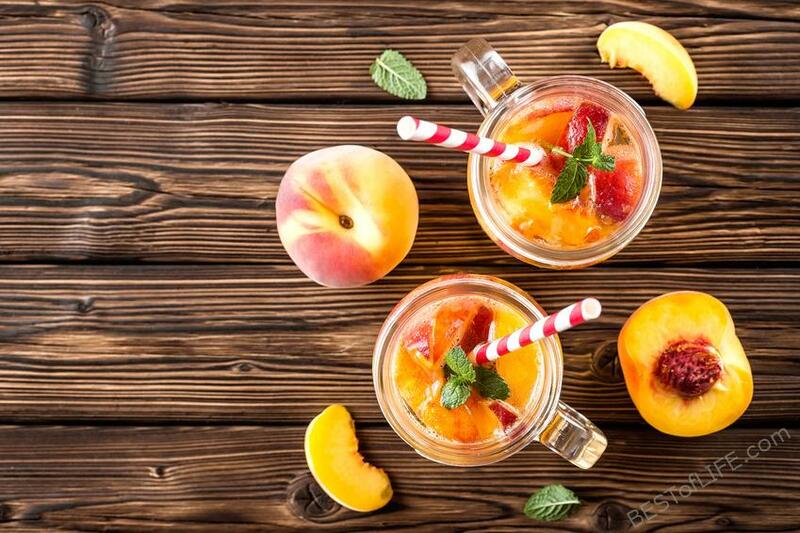 Using fresh fruit will always make your sangria taste better. If you want to have the best sangria you’ve ever had, try to use seasonal fruits based on the time of year it is. Like wine, sangria can be paired with foods. Try and pair the sangria with foods that you would pair with the base wine of the sangria you’ve made.